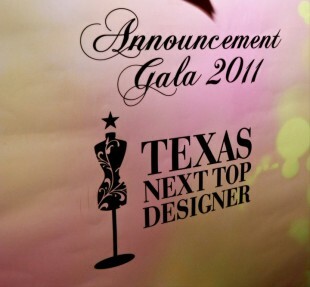 ByJeannie wins Texas’ Next Top Designer 2011! 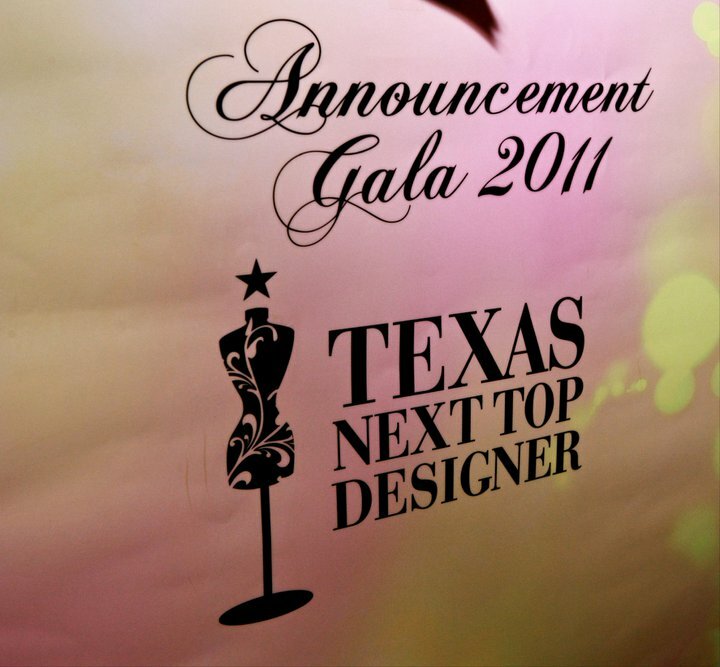 This was an amazing experience and I am truly honored to have been chosen among such great designers from all over Texas! The competition consisted of a written presentation, business plan, and a presentation in front of a distinguished panel of judges from the Texas fashion industry (who are all volunteering their own time to further fashion in Texas). It’s held annually in Dallas, TX and I highly encourage Texas designers to apply next year. Although, it may a bit unnerving, I encourage everyone to step out of their comfort zone once in a while whether that be entering a competition or presenting your ideas to a complete stranger. You never know what will come out of it! My newest jewelry styles are pieces of actual lace that have been cast into sterling silver and or gold plated metal. The way the metal has captured the detailing and texture is exquisite. Geoffrey Henning, Designer and VP of Style at JC Penney, was awarded with the Career Achievement Award, and Varela + Brooks was awarded the runner-up. The gorgeous runway models wearing ByJeannie Jewelry! Stay tuned as I share some exciting events this week!